Staying Fresh Through the Day. My days are nothing short of busy. From my long early morning walks, running around with the kids, working (even if it is at home, it is work), picking up the house, making dinner, to meeting friends later in the evening, I usually don't have time to freshen up much. When I get ready in the morning there are a few things that I use in my beauty routine that need to last all day; I depend on them to keep my fresh. For my hair, I like a quick spritz of dry shampoo in the morning even if my hair is freshly washed. I feel that the busier I am, the less time I have to touch up during the day. The extra dry shampoo absorbs oil and sweat that may happen or build up during the day, plus it adds extra volume that lasts. I am loving Herbal Essences Naked Dry Shampoo. Obviously I use deodorant, but a long-lasting deodorant that lasts longer than my busy day is a must. Secret Clinical Strength Invisible Solid is my deodorant of choice. It keeps me super fresh and dry all day long. Also keeping me dry all day long is a Poise Microliner. This super thin microliner is very absorbent just in case a little LBL happens. With all the running around I do, you can never be too prepared! The best thing about the Poise Microliner is that it is so thin and light that it never gets in the way and I barely know that I am wearing it. 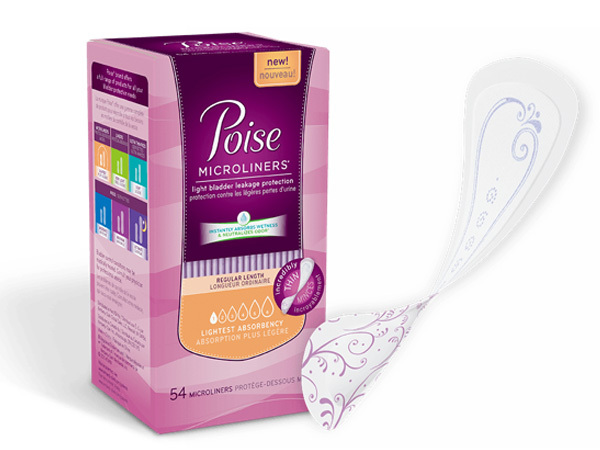 You can get your very own free sample of Poise Microliners to stay fresh all day too. 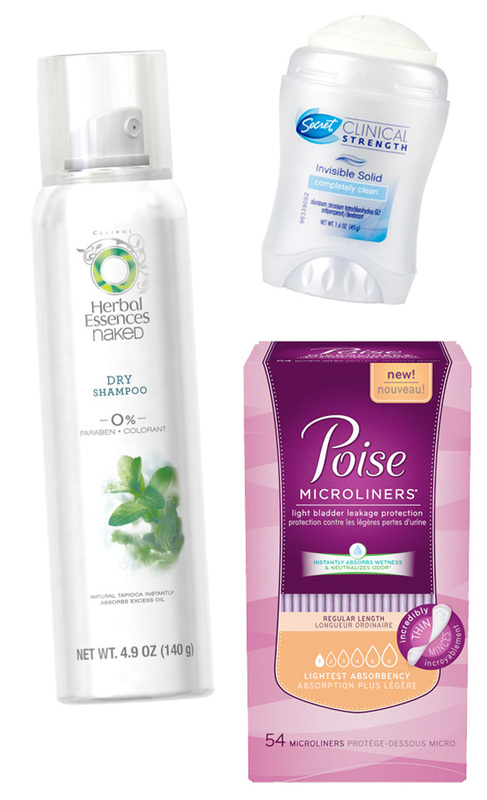 To get your free sample, simply head over to poise.com to get one to try now.